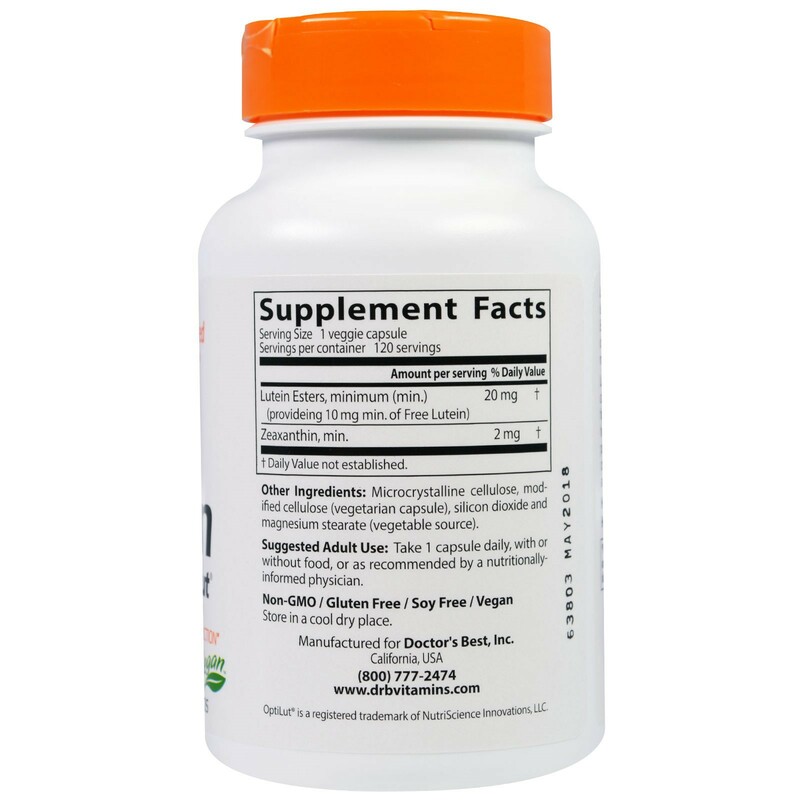 Lutein with OptiLut supplies bioavailable lutein and zeaxanthin esters from Marigold Extract, a highly bioavailable, natural source of these two carotenoid nutrients and the most abundant source in nature. Microcrystalline cellulose, modified cellulose (vegetarian capsule), silicon dioxide and magnesium stearate (vegetable source). 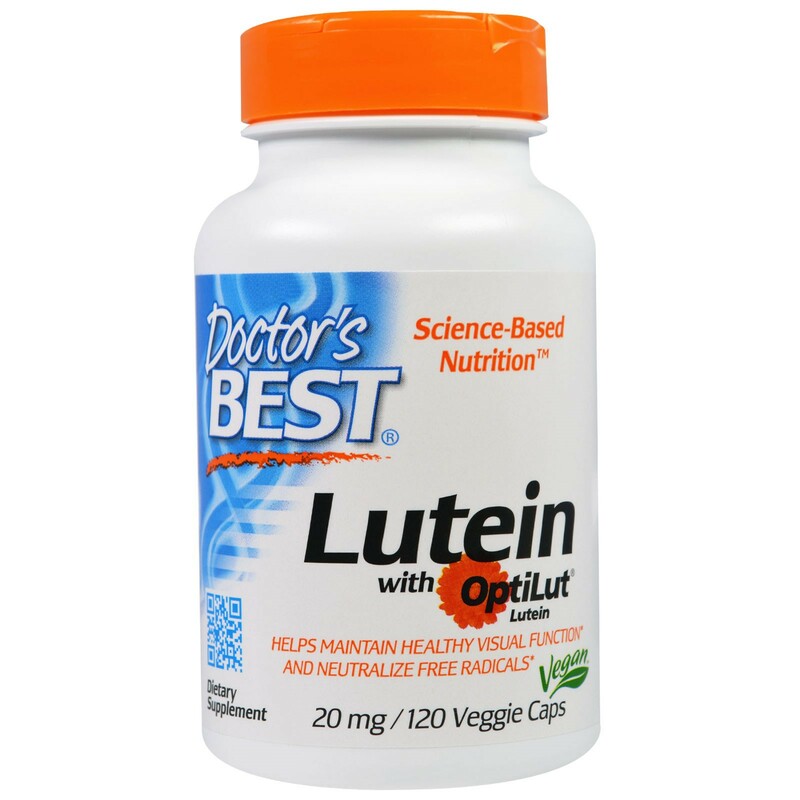 Lutein and zeaxanthin are two of the major carotenoids found in human blood, and are highly concentrated in the retina of the human eye. 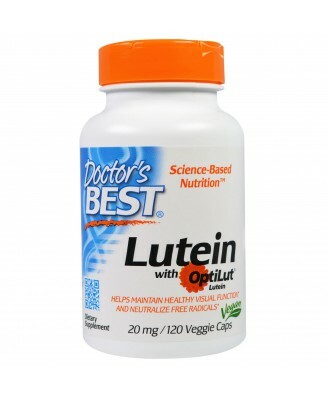 Lutein and zeaxanthin are also potent antioxidants.